I had every intention of having a new recipe to share with you today; but instead of any recipe development going on in the kitchen, I spent the better part of my weekend taking care of sick kiddos. We've managed to stay clear of all colds and other viruses all fall and winter so far, so I really can't be upset. I'm really happy with how healthy we've all been. It started with one and made it's way through all three kiddos but luckily by Sunday afternoon everyone seemed better and acting more like themselves. Instead of a new recipe, today I'm sharing with you some randoms. Really, just things that I'm loving right at this moment. I've already read through this book before, but I've dug it back out. 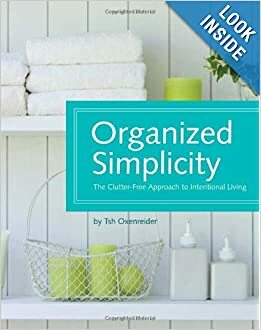 I've been really intentional about de-cluttering our home this year so far. I've taken in quite a bit to our consignment shop, already making $40 in the past month. I'm hoping to use this as a tool when I'm going through each room preparing for our garage sale in June after I've officially closed my daycare. 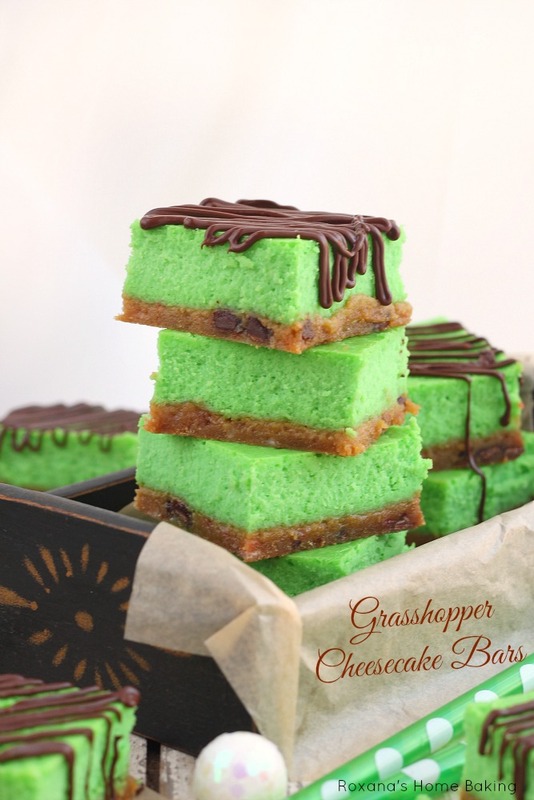 Don't these grasshopper cheesecake bars look amazing?! They'd be a great dessert to make for St. Patrick's Day coming up. 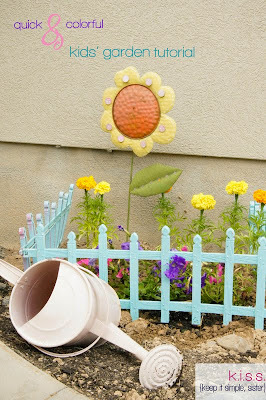 I love the idea of giving the kids their own space and letting them grow their own garden. This might be something we give a try this summer! Homemade frozen pizza, genius idea! I've tossed around the idea of these for a long time but have yet to make my own. With my next freezer swap coming up in a few weeks, these are a definite possibility. It's only a matter of if I can make transporting them back home work for the group. I came across this article today and it really hit home. No doubt I want my kids to have a wonderful life and everything they could possibly want, but they also need to understand that it doesn't just get handed to them but comes with hard work. This past December I took all three girls with me to volunteer at our local food bank one evening, even the three year old. I was so proud of them during those two hours. 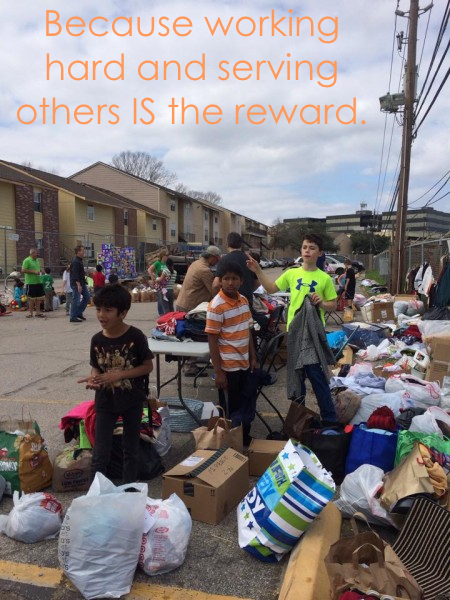 They worked hard, they helped make an impact in our community and they had fun! I actually need to schedule another visit for us...soon.